Barbara is a super nice lady who was having 3 years of back pain, leg pain, leg weakness, and tingling into her legs. She could hardly go to the grocery store because her legs got so tired. Her primary care doctor tried pain medicine, injections, physical therapy but nothing would really help. She could not go on any longer. Something had to be done. 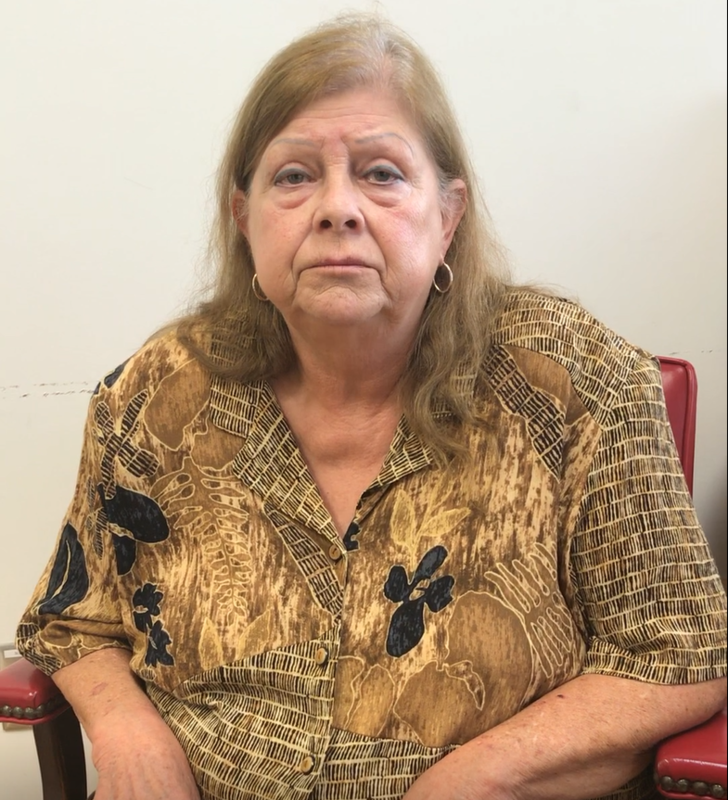 She met Dr. Steven Anagnost, and after reviewing the MRI, she was diagnosed with bone spurs which were compressing the spinal nerves. 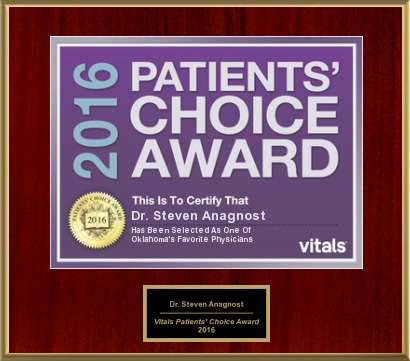 Dr. Anagnost suggested Minimally Invasive Back surgery. She underwent the surgery and had a one inch incision. The next morning, she could walk much better, and her pain was almost completely gone. She is now walking all she wants, with little to no pain. Watch her video and hear her story.